Some of you are probably a bit heartbroken about not winning my Instax giveaway but don't fret. Let's kick things off with a chance to win a makeover plus invites to the world's first ever Hair Sonata by Cream Silk. Let us know how why you want to be part of one of the year’s most exclusive and star-studded events. 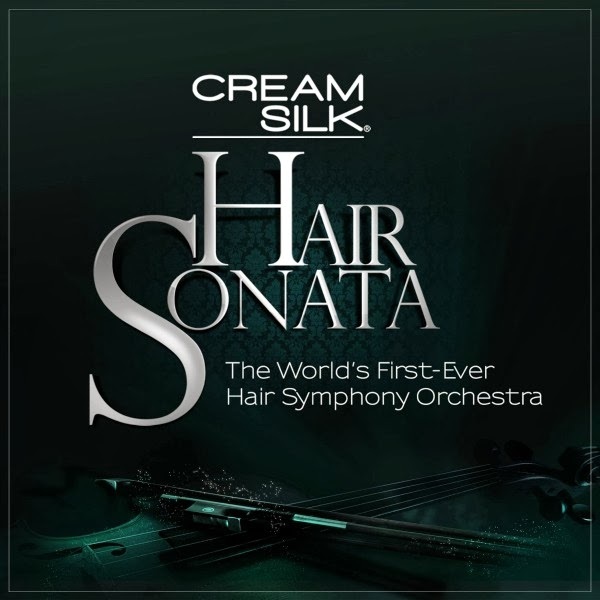 Three lucky women will each win a glamorous makeover and two (2) exclusive invites to the Cream Silk Hair Sonata. Not only can strong hair be seen; now, it can be heard. Connect with Cream Silk Philippines for more updates!